After you validated your ticket, you have the choice to go up by a beautiful modern ramp, or by the sliding steps. Once on the top, go to your right in the Pinacoteca, the painting gallery of the Vatican Museum. Most of the tourist are skipping this, but it’s well-worth to see it. I will not describe every painting in it, I just will make a selection. My approach of the works is described in my article: A Renaissance Museum: Plato and Aristole. Read it (again) and it will make it so much easier to understand the painting gallery. Entrance Hall of the Pinacoteca. 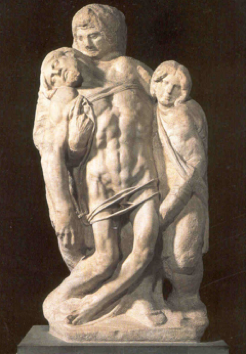 Before entering the first room is displayed a cast of “the Pietà” of Michelangelo. 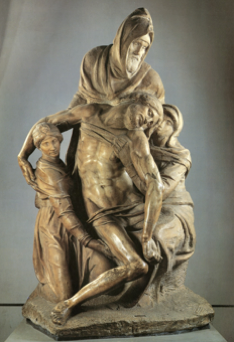 In total, Michelangelo made four statues called “the Pietà”, one of them for a wealthy merchant family in my home-country. When I was a young child, I went with my parents to Brugge (Flanders-Belgium), and saw there for the first time a work of Michelangelo. I remembered that I taught that I never have seen a mother so unhappy when holding her child. A first glimpse of the Pietà in Brugge is that it that it doesn’t look like a Pietà. But look close: Mary does not cling to her son or even look at him, but gazes down and away, as if she knows already what is to be her son’s fate. The same expression we are finding back in the Pietà of Michelangelo in the Vatican. 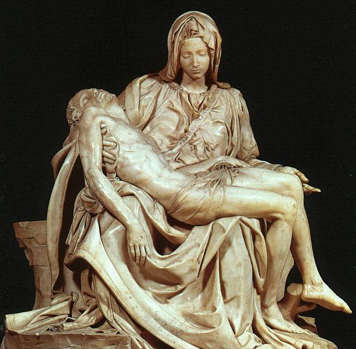 This is of course the most famous of all the Pietà’s, made in 1499-1500. 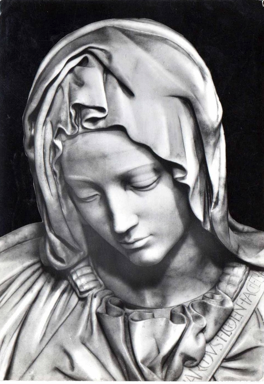 Unfortunately, a in 1972, a madman, believing himself to be the messiah, entered the Saint Peter’s Basilica and stuck the statue with a hammer, breaking of the hand and nose of Mary, while shouting: “ I am the Messiah, and this is not my mother!” After carefully being restored, the sculpture was placed behind bulletproof glass, and the public can only view it from 15 feet away. After visiting the Vatican Museum, go in the St.Peter’s Basilica and look at the original. But even in his time, nobody could believe that a young chap was making something so beautiful. To take away any doubt, Michelangelo carved his own name on the belt of Mary’s robe. It’s the only signed work of Michelangelo. 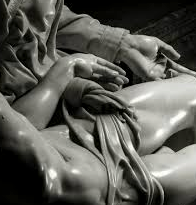 It was said that Michelangelo went by himself to the quarry in Carrara to find the right piece of marble he needed. He would stay there until the sunrise. And only then pointing out which piece of marble he wanted. The beautiful Carrara marble is translucent, and for the artist is was important to see that there were no air-bubbles in it. The risks of cracks would have been to high. And it was said that Michelangelo pronounced there the famous line: “I really don’t do that much, with my scissel and hammer I only cut the superfluous parts away ... and look what comes out of it. It was already there ... only not released from the marble”. 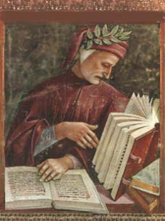 A fantastic source of information about the mind of the master, we find in his second biography, (after the one of Vasari), written by his friend and pupil: Ascanio Condivi. For not only is it a contemporary record, Condivi’s work has almost the authority of an autobiography, many phrases are in the same words, as certain letters in the hand of Michelangelo still in existence. 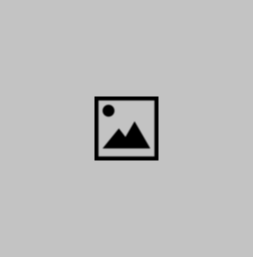 Michelangelo had the reputation of not being an easy man, and maybe wanted to apology by this (auto)biography his deeds. It was published on July 16, 1553, eleven years before the death of Michelangelo on February 18, 1564 at the age of almost ninety years old. Georgio Vasari had to review his second edition of his famous book: “The Lives of the Most Eminent Painters, Sculptors, and Architects” in the light of the new facts that emerged of Michelangelo’s life in Condivi’s “Vita di Michael Angelo Buonarroti”.The commission for this work was given by the Cardinal Jean de la Grostaye de Villiers Francois, Abbot of St.Denis, called in Italy Cardinal di san Dionigi. It is dated August 26, 1498. But more convincing for me is another theological reason. Mary is immaculate: She is without original sin. (2) Dying is not a consequence of disease or age , but of original sin. Ten years later, in 1510, Michelangelo would use the same concept in his “Creation”, in the Sistine Chapel. 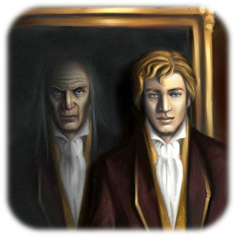 The novel tells of a young man named Dorian Gray, the subject of a painting by artist Basil Hallward. Basil is impressed by Dorian's beauty and becomes infatuated with him, believing his beauty is responsible for a new mode in his art. Dorian meets Lord Henry Wotton, a friend of Basil's, and becomes enthralled by Lord Henry's world view. Espousing a new hedonism, Lord Henry suggests the only things worth pursuing in life are beauty and fulfillment of the senses. Realizing that one day his beauty will fade, Dorian (whimsically) expresses a desire to sell his soul to ensure the portrait Basil has painted would age rather than he. Dorian's wish is fulfilled, plunging him into debauched acts. The portrait serves as a reminder of the effect each act has upon his soul, with each sin displayed as a disfigurement of his form, or through a sign of aging. Nobody, who saw the innocent face of Dorian, could believe that he was actually a serial-killer. The more he sinned, the more ugly became the picture. At the end, he can’t stand it anymore and destroys the picture. Next morning they will find him dead, ugly and hardly recognizable ... while the picture is hanging on the wall, showing the beauty of his innocent youth. 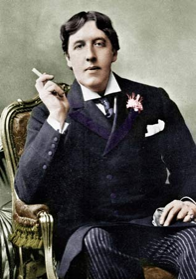 Oscar Wilde was in Rome, in the Vatican, and before he died he converted to the Roman Catholic Church. Did Michelangelo inspired him for writing his most famous novel ?? 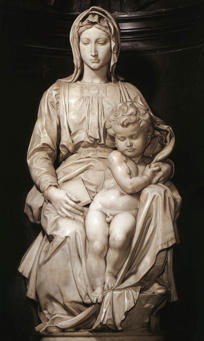 Maybe the most striking feature of the “Pietà” is that Mary looks very young, compared to her Son. But why should she look younger than her Son? 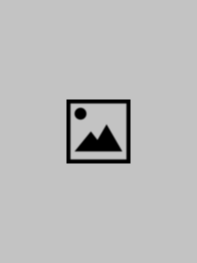 Mary’s youthful appearance and apparently serene facial expression, coupled with the position of the arms could may suggest that she is seeing her child, while the viewer is seeing an image of the future. Mary is the daughter of her Son (part of the Trinity) and therefore looking so young. For sure Michelangelo knew the Divine Comedy.